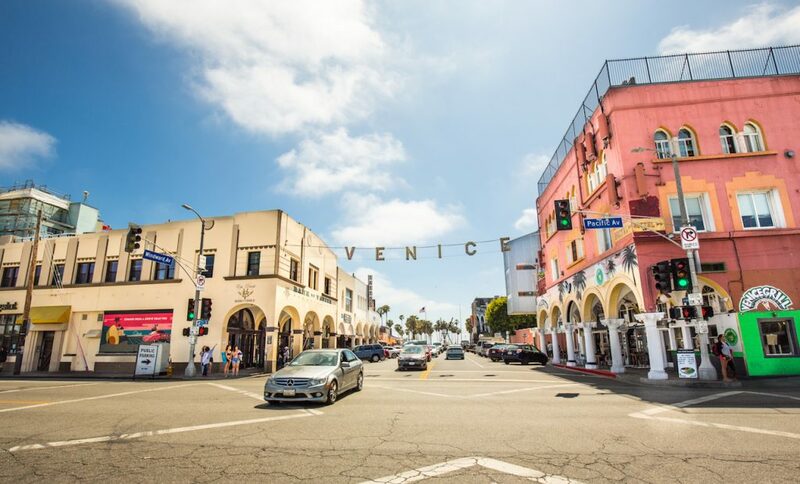 Luxury and tranquility come together to create gorgeous coastal living in the heart of Venice. 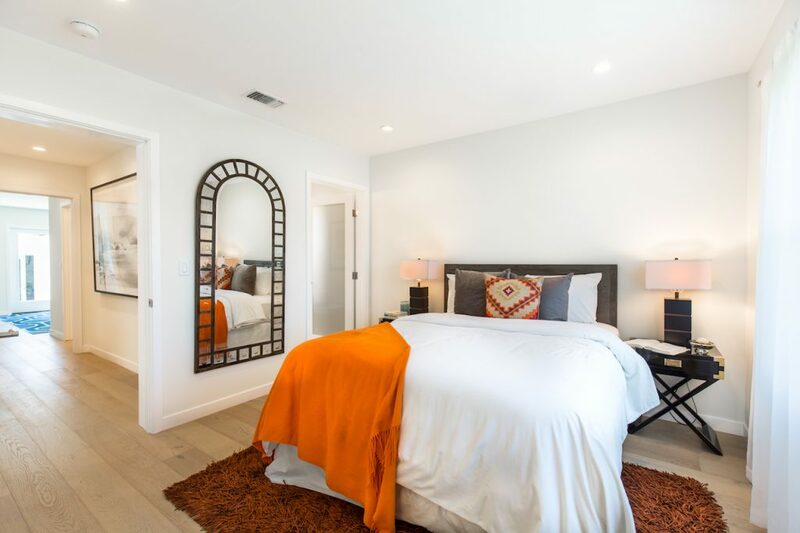 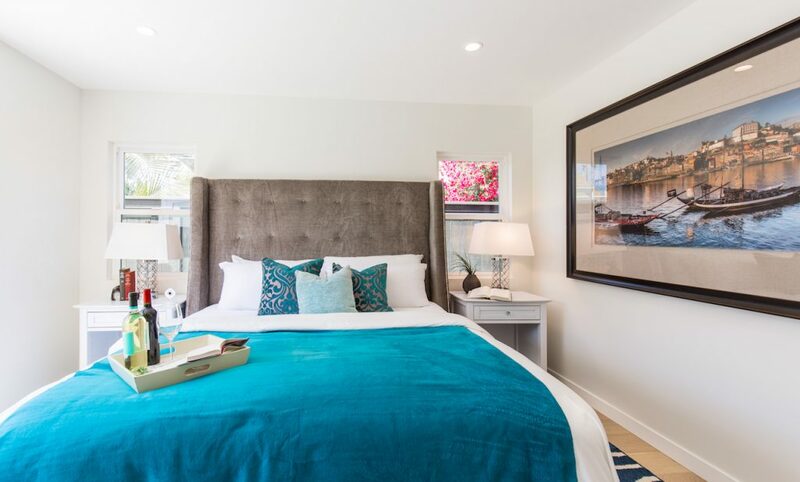 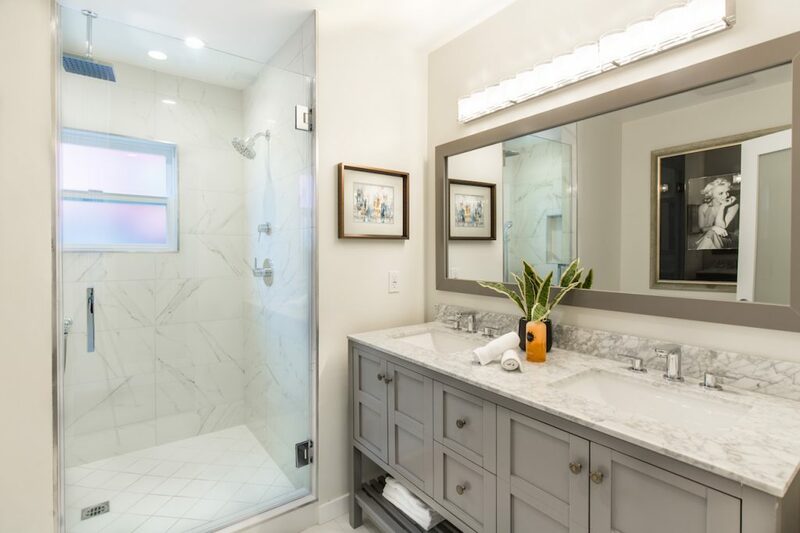 Newly reimagined, modernized, and expanded in 2018, this warm and inviting Spanish oasis consists of 2 beds + 2.5 baths. 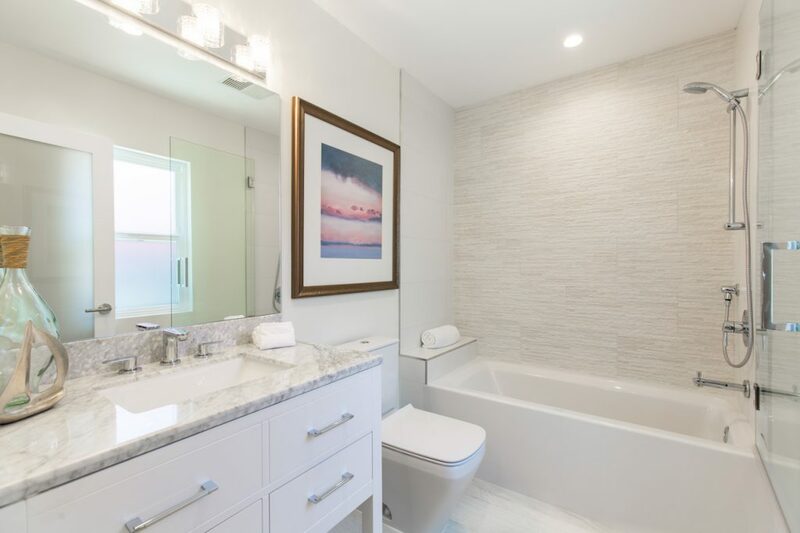 Indulge in lovely lush settings. 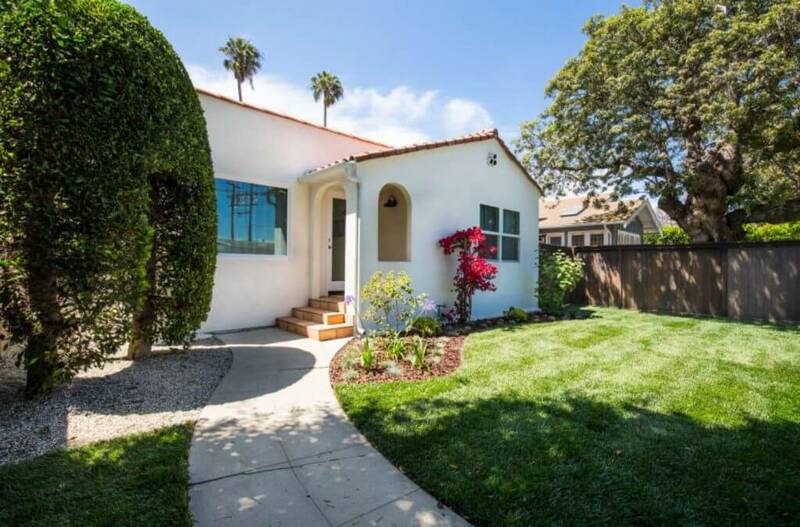 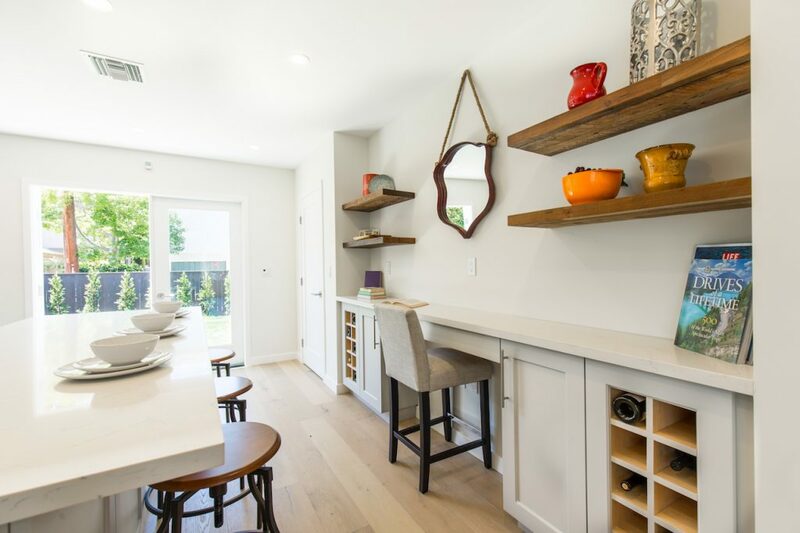 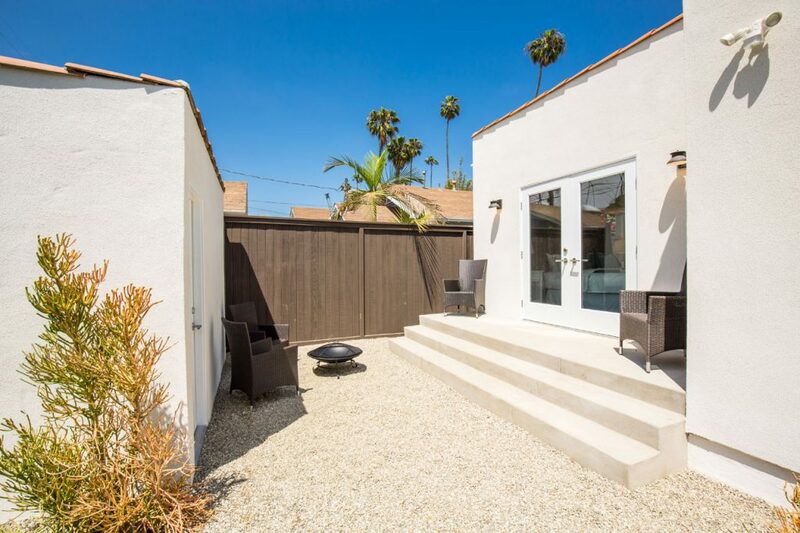 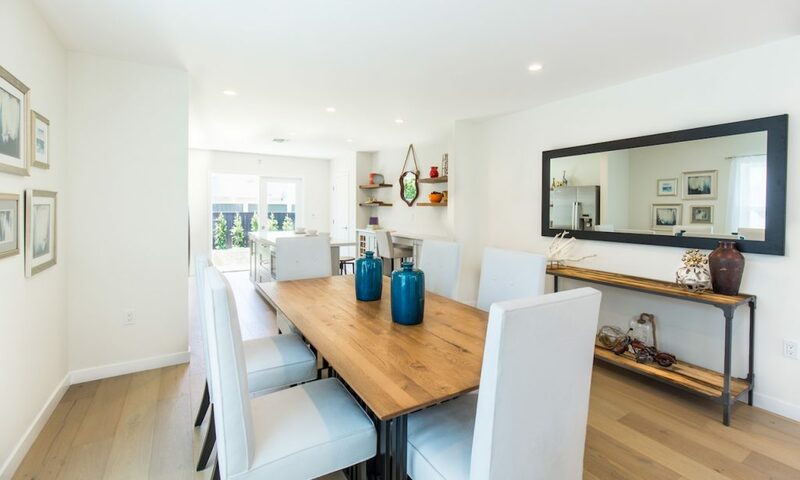 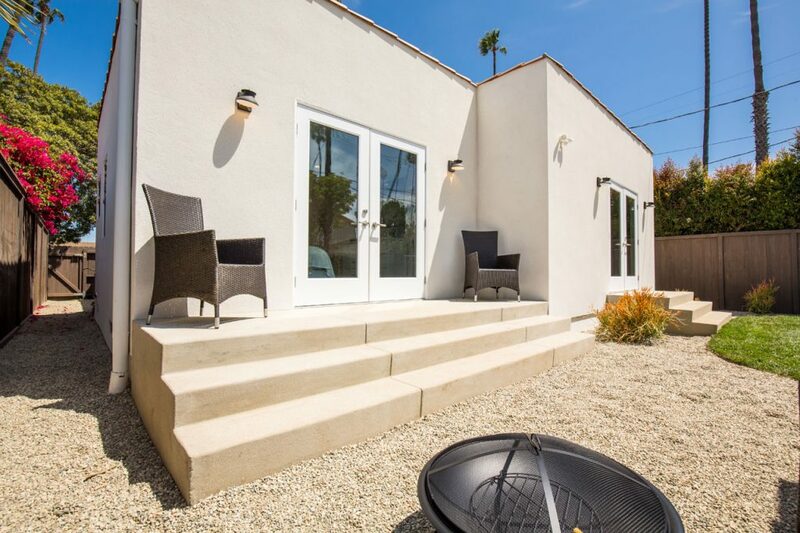 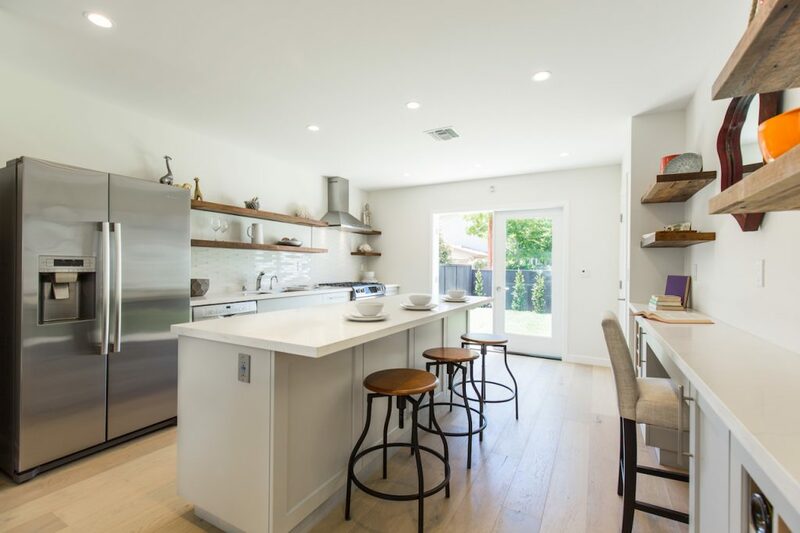 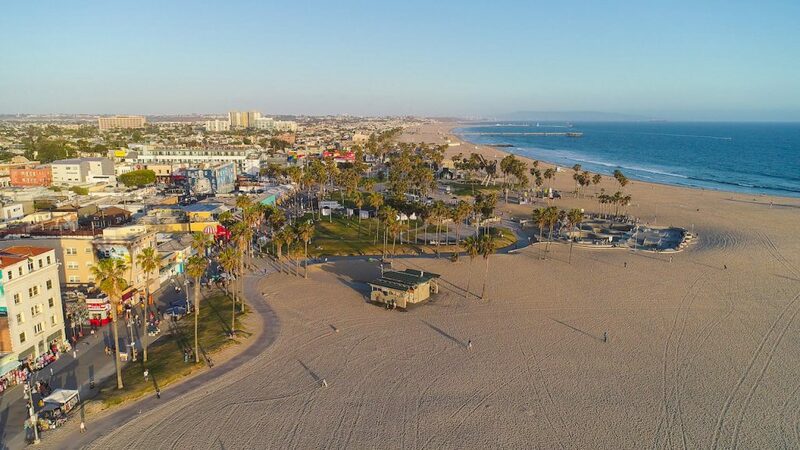 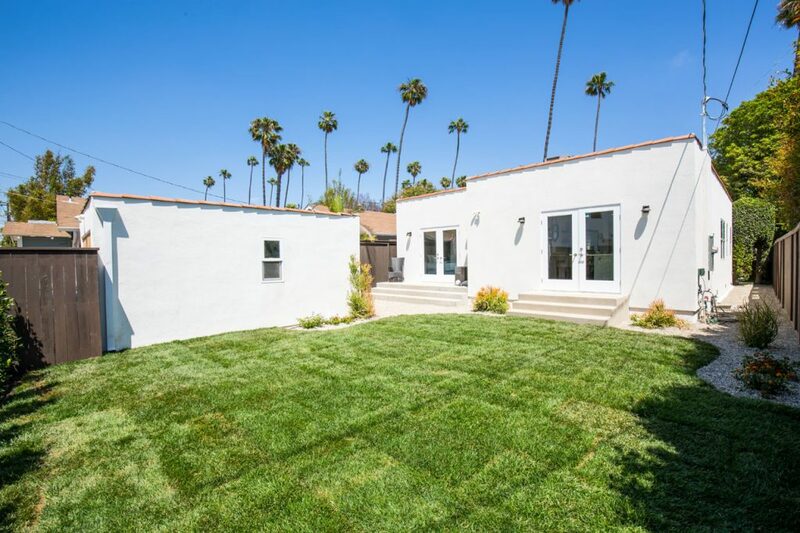 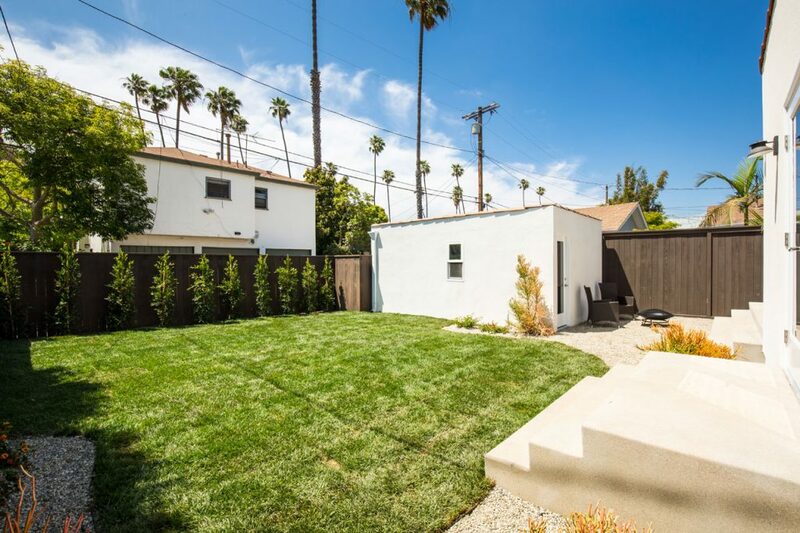 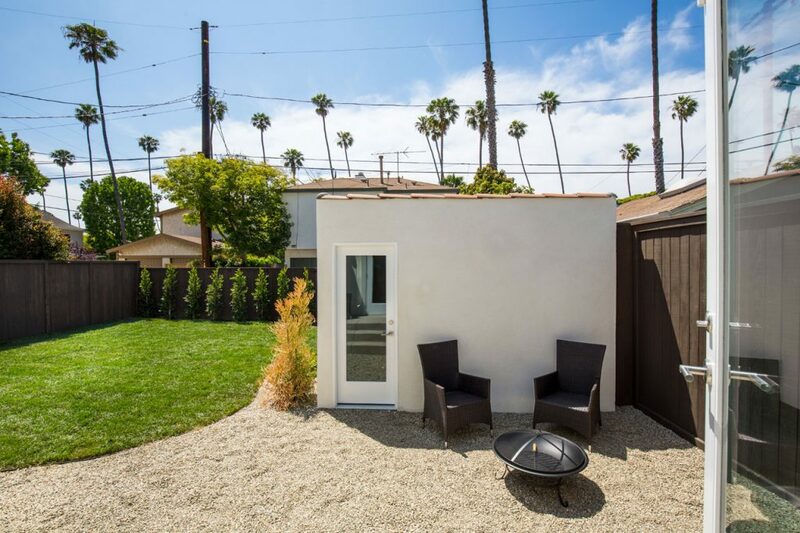 Enjoy the grassy front and back yard; with only a short stroll to the Venice Walk Streets, Abbot Kinney Boulevard, and the beach. 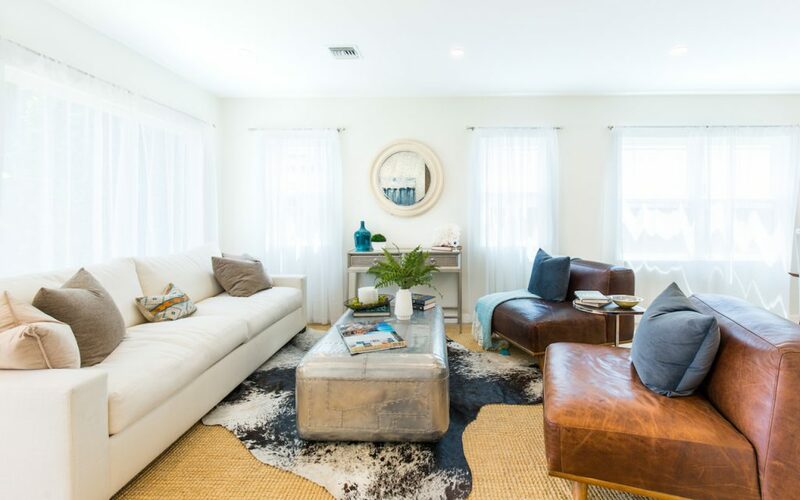 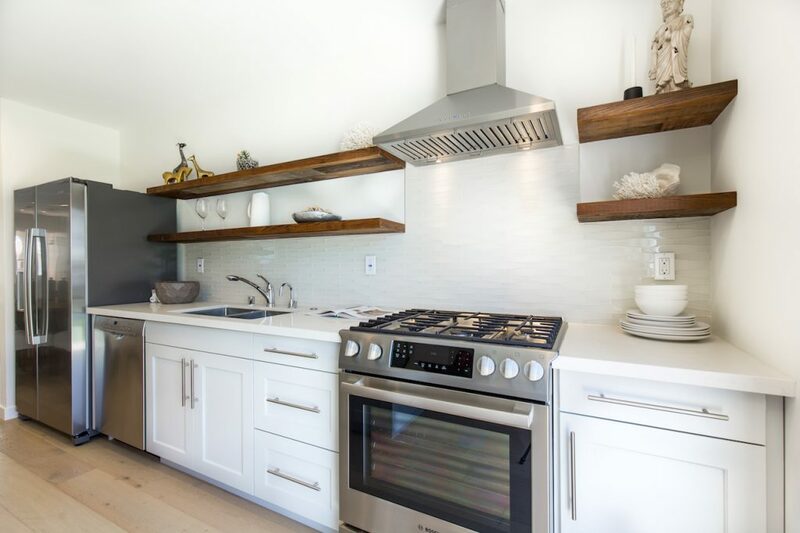 Fall in love with the indoor / outdoor flow, stylish designer touches, and an abundance of natural light. 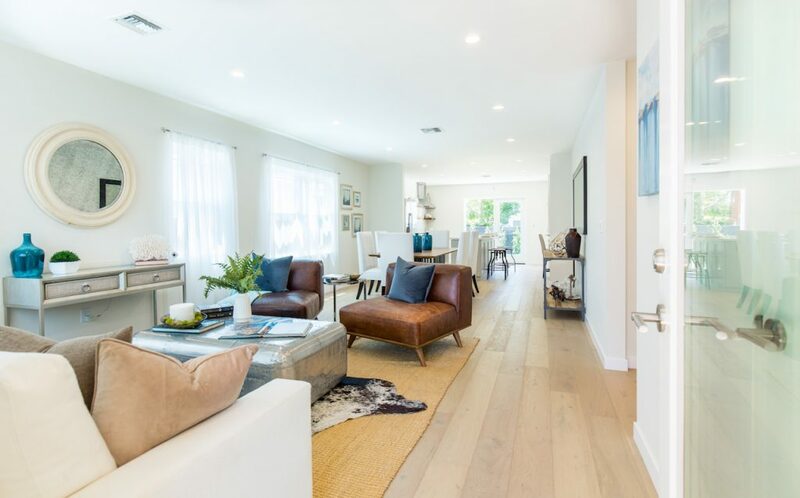 The ocean breeze flows through the open floor plan creating a light and airy ambiance, an enchanted entertainer's dream. 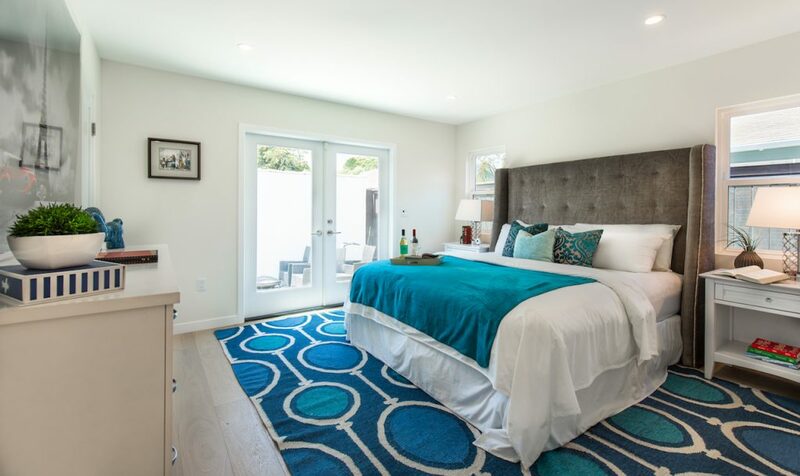 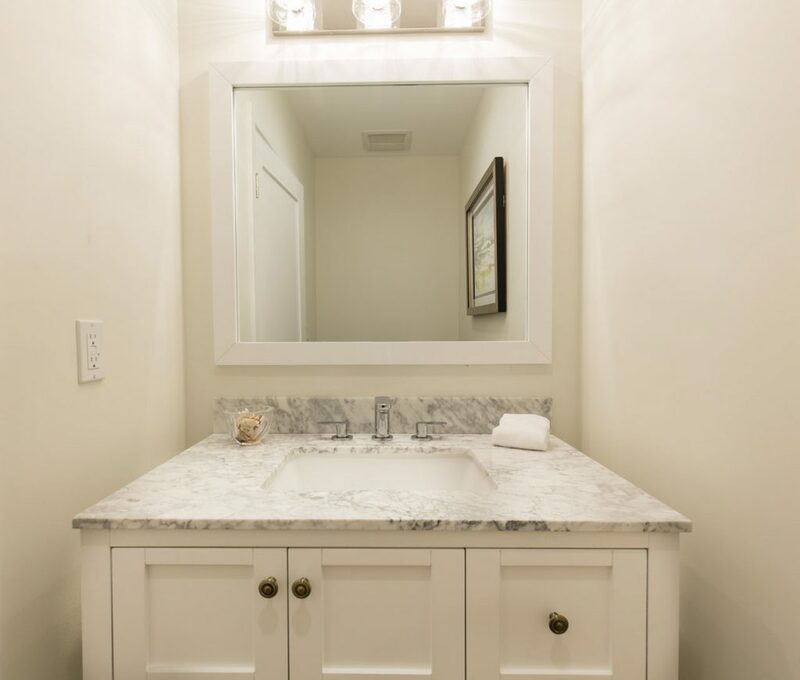 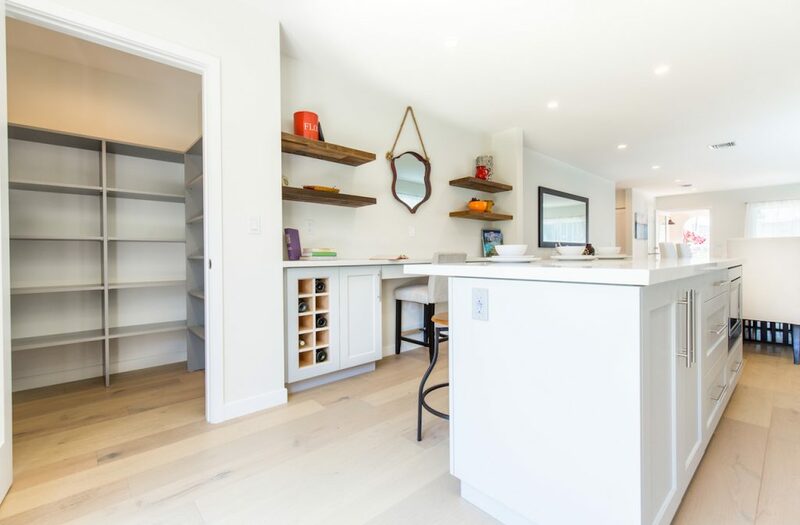 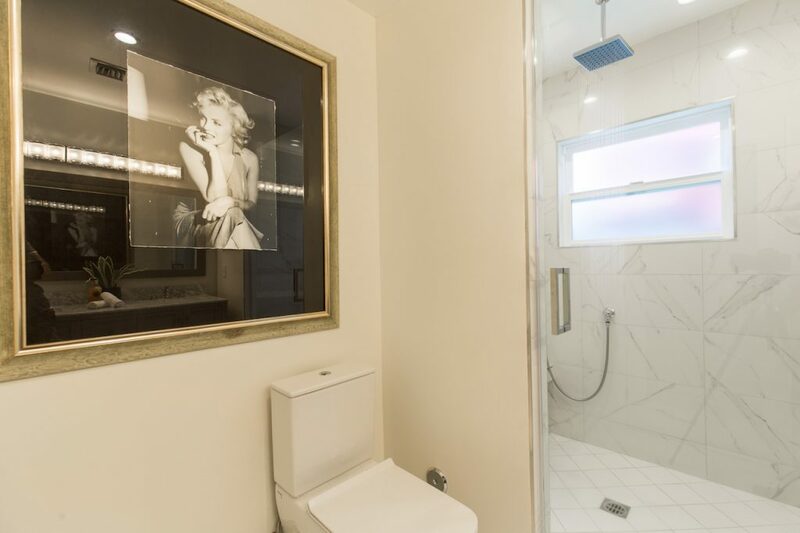 French doors open to the yard through the kitchen and luxurious master bedroom with separate his and her closets and an en-suite spa bathroom. 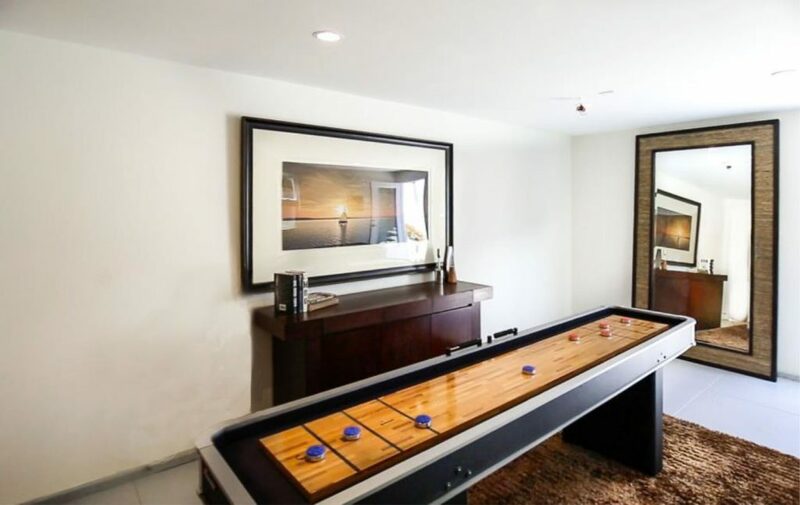 Flexible garage space can be used as a rec room. 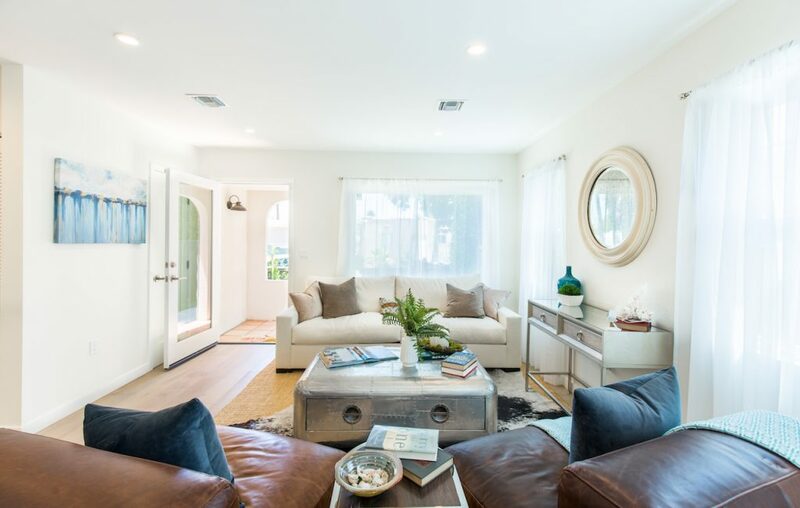 Delight in Venice coastal lifestyle at its best.